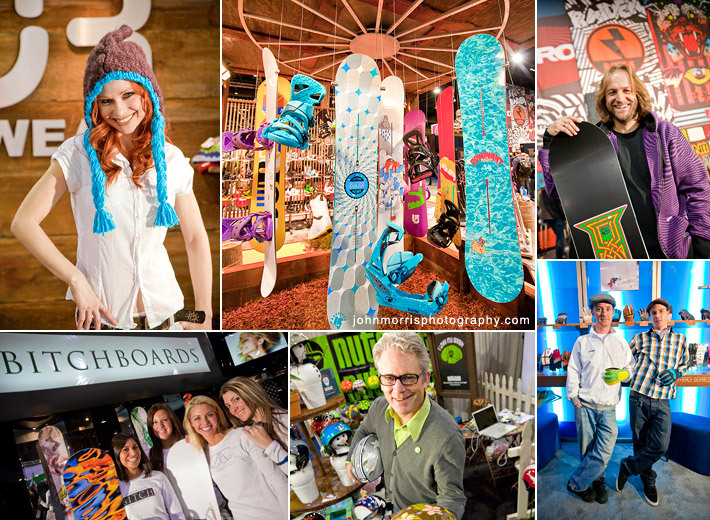 If you are into snow sports, SIA (SnowSports Industries America) is a must-see show. It is a great experience and one of the largest snow sports conventions in the world. SIA 2009 took place at the Mandalay Bay Hotel in Las Vegas. This was my third year in a row photographing the event and as usual I had a great time. This year I focused on photographing the many faces and personalities at the show. There were more than enough willing subjects – at least on day one when everyone’s feet were still feeling healthy. Even though the hours were long, no one seemed to mind. It’s easy to forget that this is a trade show. When SIA comes to town, the convention center becomes one big party. Everyone was having a good time and you wouldn’t even know they were there to work. In fact all the exhibitors were hard at work showing off the hottest new gear and chatting about their latest “powder” adventures. Next year the show will be moving to Denver and I have been asked to tag along and capture this young, energetic event in 2010. I can’t think of a more appropriate place for SIA than the Mile High City. I have a feeling that I will somehow manage to stay a few extra days and take a detour through Keystone to get some boarding in after the show (wink). Already can’t wait..
Their makeup artist was two hours late. The limo from the Las Vegas Boulevard wedding chapel was late as well. When Tijana and Davor frantically called to tell me they were way behind schedule, I said “No problem, we’ll have plenty of time for photographs.” Even though the sun had set long before we finally got started and everything up until the shoot seemed to go wrong, in the end the earlier events of the day didn’t seem to matter. 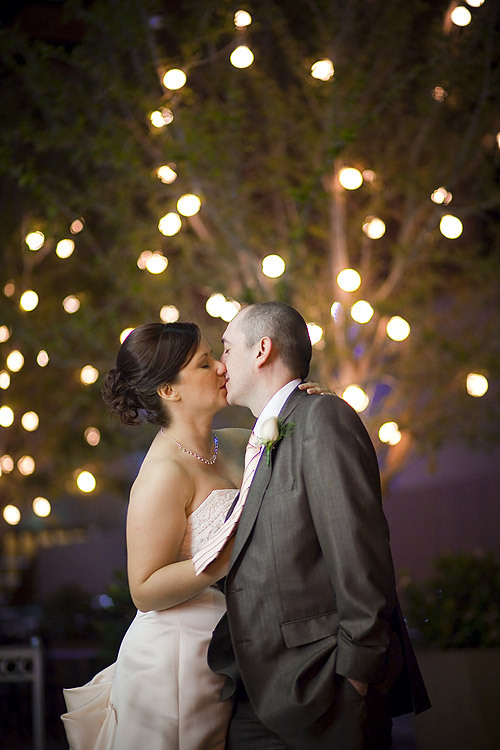 The magic was still there and I was able to capture quite a few beautiful, tender moments like this one. Did I just say “magic”? Oh well, I can’t help it.. I really do love this image.